One of the best ways to make your home warm and inviting is by ensuring you get plenty of natural light. Of course, living in South Florida often means that natural light drives up energy costs. During hurricane season, those extra windows can also be a big concern. Without storm shutters installed you could be putting your family at risk. Fortunately, there’s an alternative to traditional glass. With beautiful and functional impact windows installed at your home, you can rest easy knowing your home is safe and secure. Eliminating the need for unsightly storm shutters, impact windows are the perfect way to keep your home’s curb appeal while offering the protection and security you need. These hurricane proof windows are built to stand up to the strongest storms and keep your home safe from the elements. Whether vinyl or aluminum, you’ll find these windows offer resilience from water corrosion and provide superior longevity. Beyond just the resilient design, these hurricane proof windows are built to withstand debris that might strike from hurricane force winds. Of course, the durability of these windows is just one of the many reasons people choose to upgrade. While the reason homeowners look to upgrade their windows might be the protection offered, that’s far from the only advantage. With many styles to choose from, our impact windows are some of the most aesthetically pleasing options on the market today. This way, you’re not just upgrading the safety of your home. You’re also providing a more warm and welcoming feeling. One of the other key reasons people choose impact windows over more traditional options is the energy saving factor. 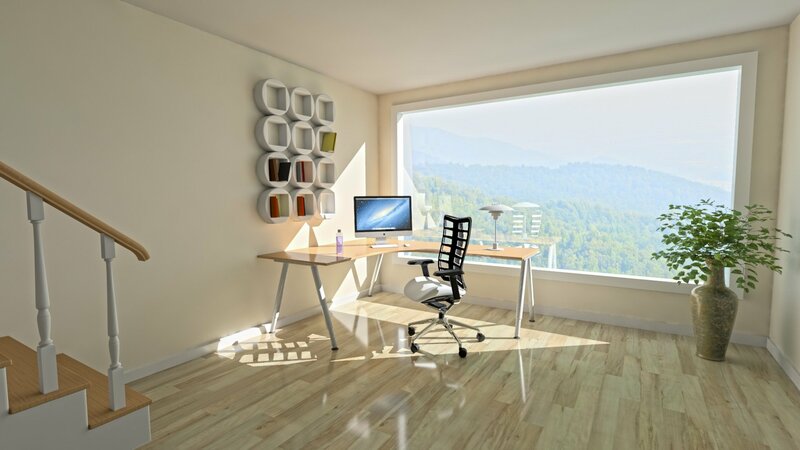 A common misconception with glass is that the heavier the tint, the more sunlight it blocks. In reality, the tint is not always directly correlated to UV blocking. With impact windows, the double-pane glass is built to filter out harmful UV light. This prevents some heat from entering your home and is especially good in reducing energy costs over the summer. More than that, thicker windows mean better insulation, which helps keep in the cool air and blocks warm air from entering the home. Another advantage of this impact glass is that you can enjoy reduced noise. Whether it’s blocking out the sound of a neighbor’s dog, reducing road noise, or just keeping your home better insulated from outside clamor, these windows will do the trick. Impact glass is also built to withstand break-ins, flying debris, and more, which means less risk of damages. Many insurance companies take this into account. This can lower your annual premium. If you’re concerned with cost, our aluminum impact windows are the most affordable impact windows on the market today. Providing different style options to fit your home, these windows are tested and inspected to ensure they afford the best protection possible. Remember, not all impact glass is created equal and we look to ensure your home is protected with only the best. In addition to this, you might also consider vinyl window construction. Rather than working with a one-size-fits-all mentality, we ask the important questions to ensure you select the right windows for the job. Do you want to reduce external noise? Looking to limit the amount of heat transferred through by sunlight? Interested in enhanced privacy? Whatever your priorities, we’ll find the right glass for the job. While these windows are built to last, we want to ensure that all homeowners have additional peace of mind when choosing ASP. For this reason, we offer one of the most comprehensive warranties on both our impact windows and our labor. If you purchase our aluminum impact windows, your new installation is further protected for five to ten years (depending on your selection). This means you’ll be able to rest easy knowing that your home is secure. Should you find any defect in construction, these windows will be fully covered. Finally, with the durability of vinyl products, we offer a full thirty-year warranty. This ensures the window lasts through any storms that might come your way. With any installation job, we also include a three-year warranty on labor, which means you can trust the job will be done the first time. As a Ygrene certified window installer, we don’t just offer the peace of mind involved with new impact windows. We ensure your installation follows energy-saving practices. If you’re looking to upgrade your windows to better stand up to the elements or just want to save on your monthly energy bills, come visit our showroom and see our vast selection. If you want Miami impact windows installed by local professionals, you won’t find a better selection or more competitive prices anywhere. Call us today for a quote or schedule your free in-home estimate.